This entry was posted in Military, Novel, Religion and tagged Gospel, Jesus, Jews, Legio X Fretensis, menorah, Romans, uprising. 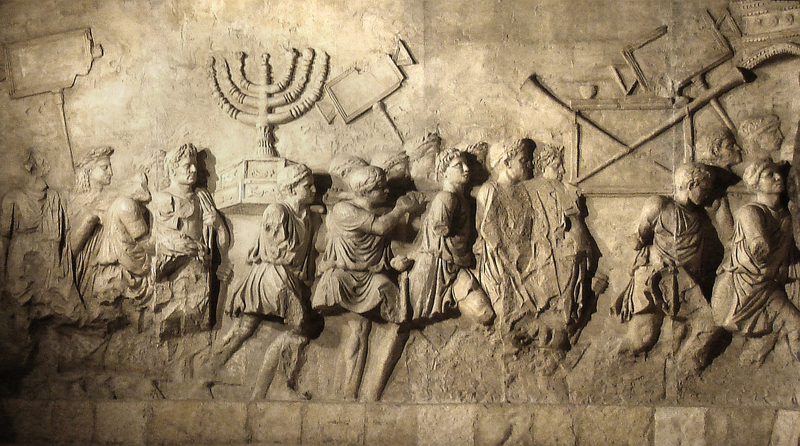 ← Jewish Monotheism, Roman Polytheism. Atheism.